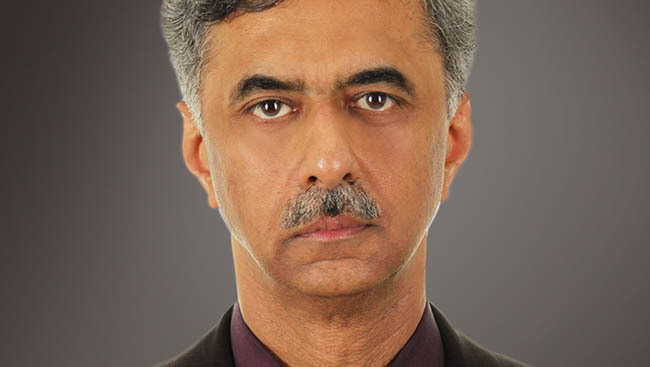 These appointments are current and updated. 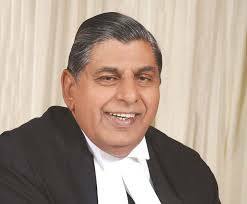 Memorize the name and You can expect a Question in paper from this note. 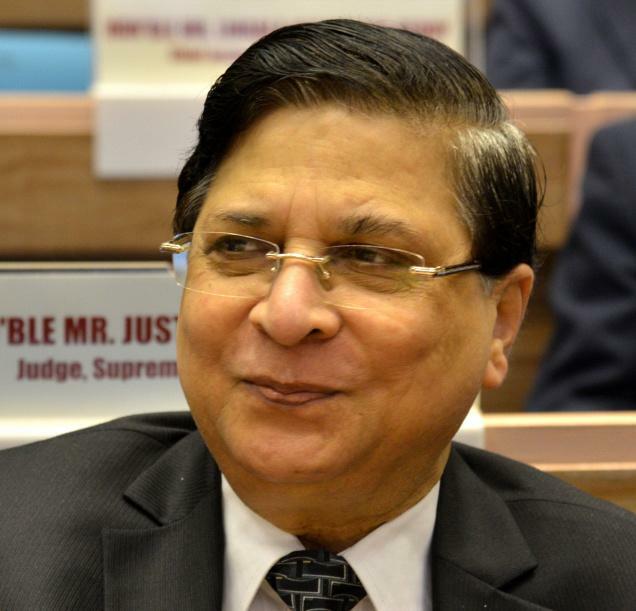 1) Justice Dipak Misra is the 45th chief Justice of India, Chief Justice J.S. 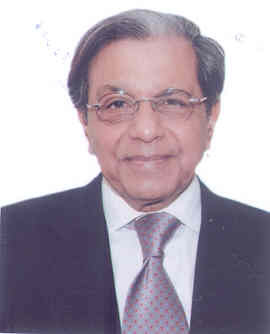 Khehar was the 44rd Chief Justice of India. 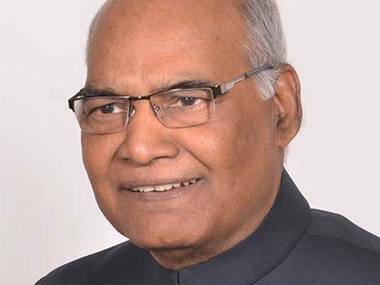 2) President Ram Nath kovind is the 14th President of India. 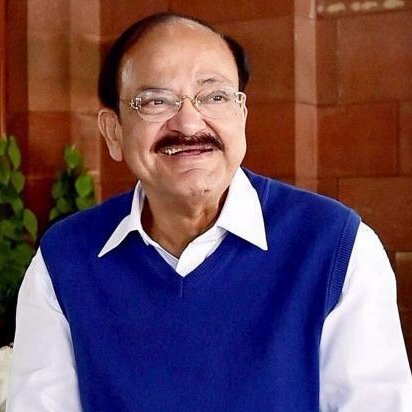 3) Venkaiah Naidu is the 13th Vice President of India. 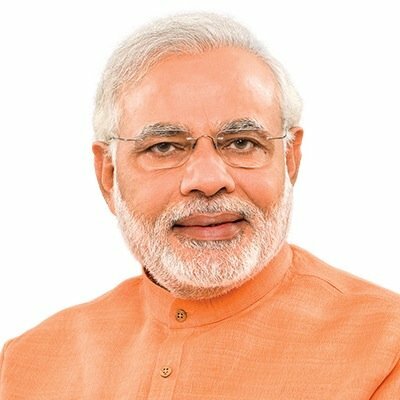 3) PM Narendra Modi is the 14th PM of India. 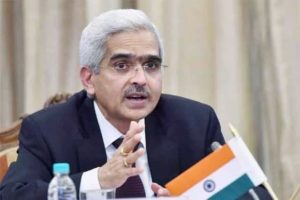 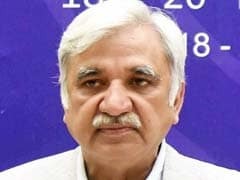 5) RBI Governor Shaktikanta Das is the 25th Governor of RBI. 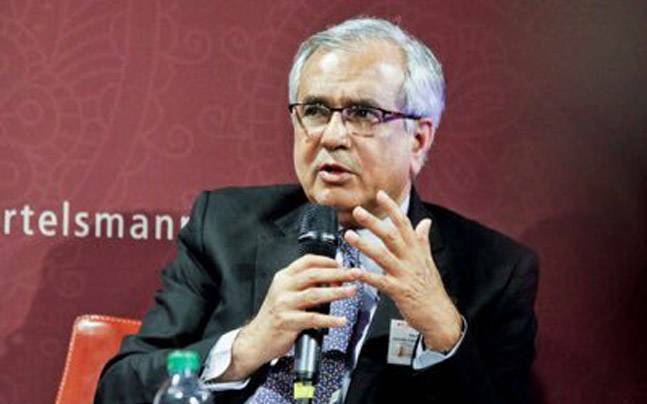 6) Economist Rajiv Kumar is the New Vice president of NITI Aayog. 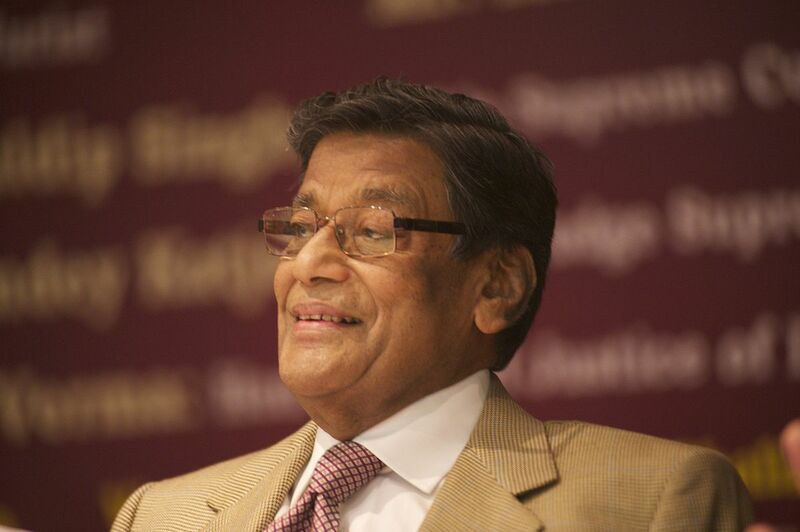 7) The 15th and current Attorney General is K K Venugopal.